Self-confident children are happy and open to new experiences. They have more resilience when life does not go well. They also have more success in school and in life. 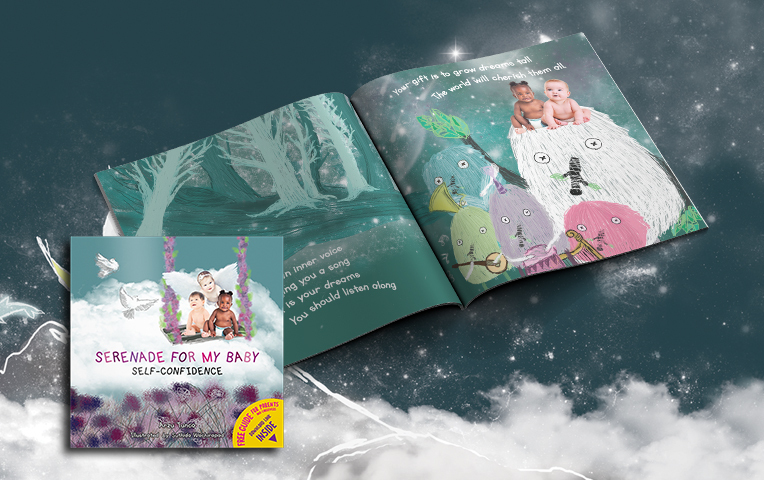 With affirmation love poems and gorgeous illustrations, Serenade for My Baby: Self-Confidence is the perfect resource for parents and caregivers to foster a child’s self-confidence by building a positive sense of self, while joyfully encouraging their thinking and language skills. Our little ones do not yet know how unique and worthy they are. They need us to teach them this, but it can be challenging to find just the right words to express to them how special and cherished they are. 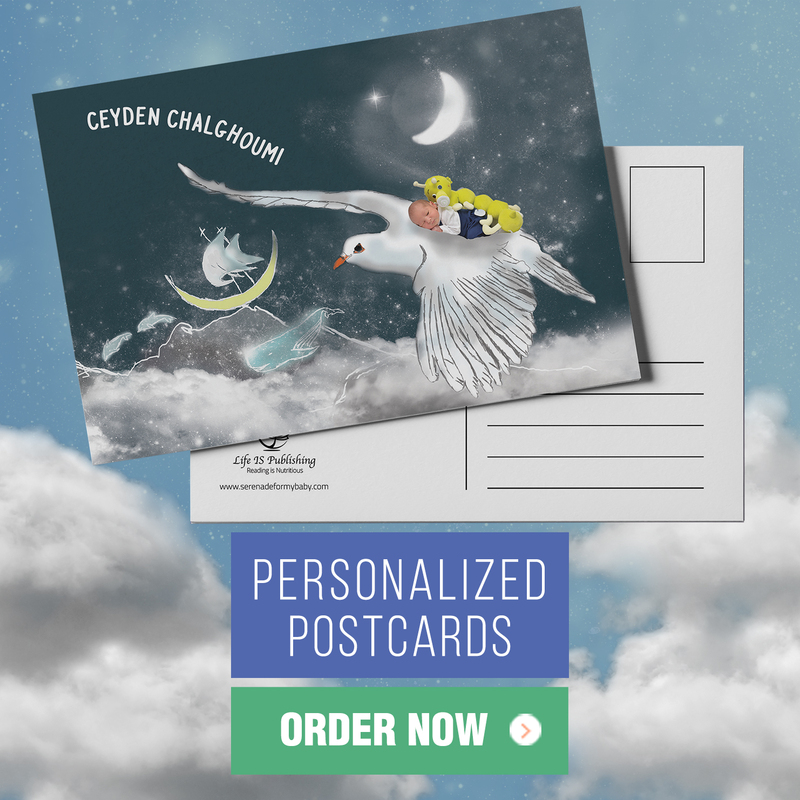 This book allows you to easily express your deep acceptance of your children and eloquently communicate to them just how much they have to give to the world and to others. 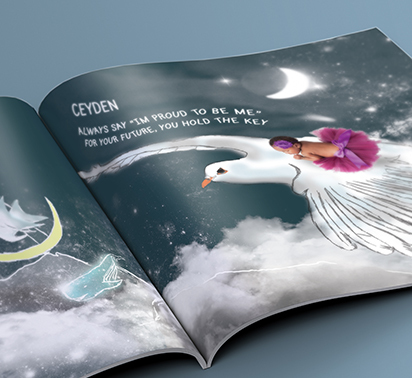 It beautifully conveys to children encouragement to believe in themselves. 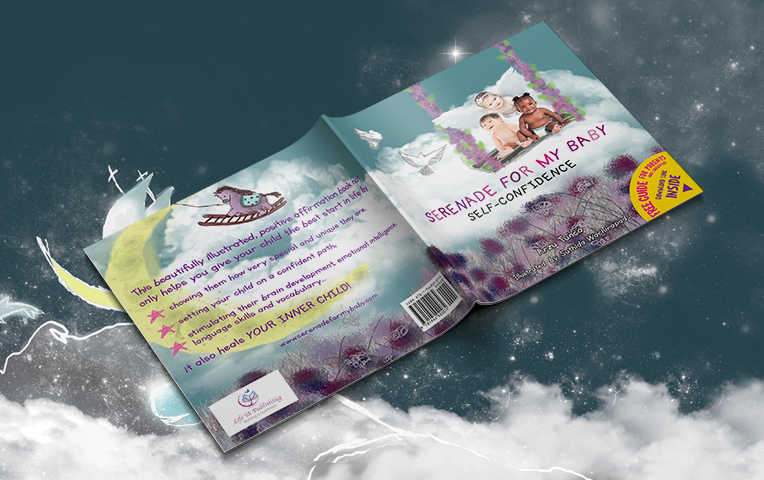 Serenade for My Baby: Self-Confidence is also designed so you can more deeply accept and feel good about your own inner child and to convey this to your inner child. 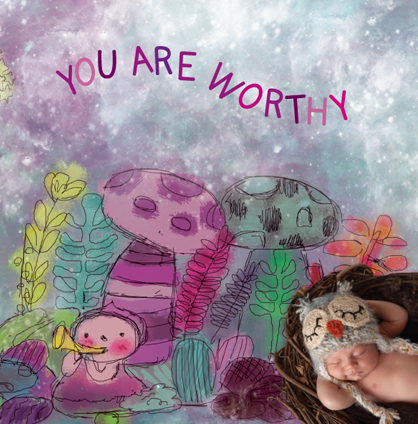 Your inner child needs to hear these assuring affirmations of worthiness and acceptance to repair your self-confidence. Doing so strengthens you, and in turn, your own children. When you are healthy emotionally, this greatly supports your ability to parent your child in constructive, positive ways—in other words, to help them be self-confident. Reading these positive affirmation poems with their appealing, colorful illustrations is a delightful experience for parent and baby, toddler, and preschooler. 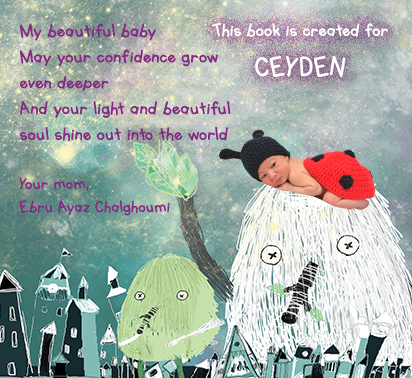 Enjoy this special reading time with your child as you communicate your love and hopes for them, how special they are, and strengthen your own self-confidence through these beautifully crafted and touching poems. 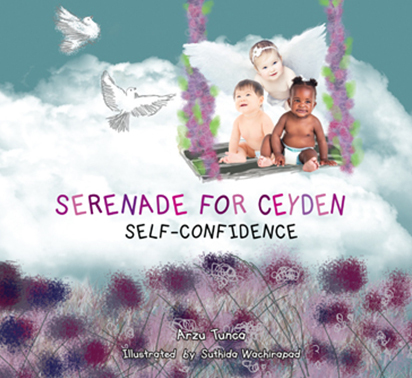 Serenade for My Baby: Self-Confidence helps meet young children’s need for acceptance and validation. These are critical for their emotional development and well-being. To see themselves as capable of mastering their environment—to have self-confidence, young children need their parents and caregivers to support this and believe in them. The book helps you do this for your child. Having the words to express love and acceptance that are in the book helps you strengthen your child’s emotional development and gives them the vocabulary to put their own feelings of self-confidence into words as they grow older. When you lack self-confidence due to wounds to your inner child, you are less able to build self-confidence in your own child. 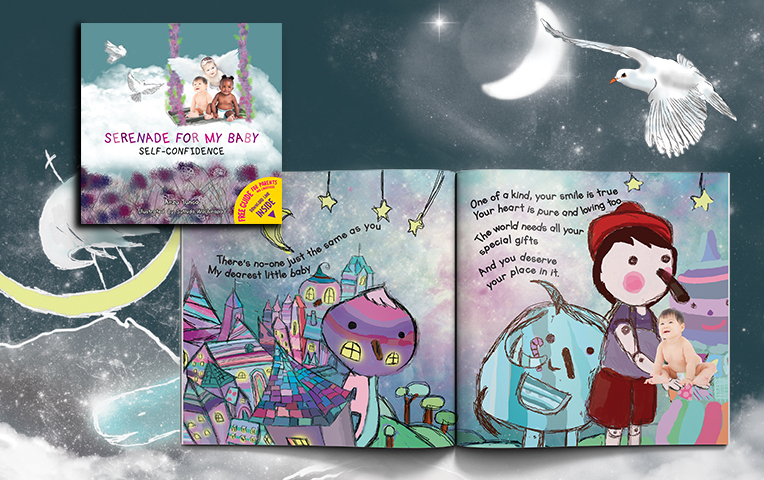 The messages in Serenade for My Baby: Self-Confidence can heal you as well. By fortifying and celebrating your inner child with self-confidence, you also serve as a powerful role model for your child. This chapter shares with children the world is here for them to engage with, to embrace, and to enjoy. They hear that they can meet each new day with open arms. That they will be successful when they reach out. That they are strong and competent. This chapter conveys that even when they are unsure, afraid, or sad they will be okay because they are perfect and unique. This chapter helps children know that they are individuals who are deserving of peace, love, and happiness. That they can trust themselves and follow their inner voice and their own path. This chapter celebrates that they and all children have value. That they have gifts that are needed by the world. This chapter brings the message to children that they are loved, seen as special, and a blessing. 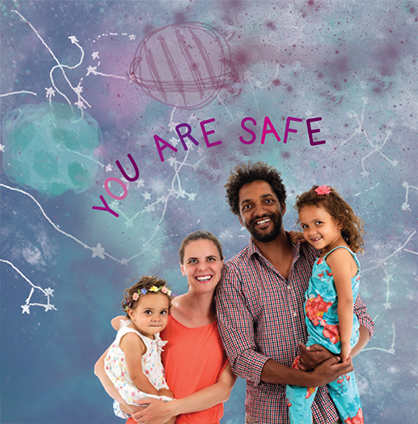 Children hear that their parent or caregiver acknowledges that they are brave when they face and step into the world. That they are not alone and that they can count on you to shelter them, to bolster them, and to celebrate all their efforts and uniqueness.